Deadline to enter is April 19th! All teams will be required to be checked in PRIOR to the first event day. We will not allow any teams to check in on Saturday. In order to achieve this we will be utilizing online check in. 1. Scan all similar documents (medical releases, alliance for all) together as one file. Bonus points if you put them in alphabetical order! Don't forget any guest players documents you may be using. 3. 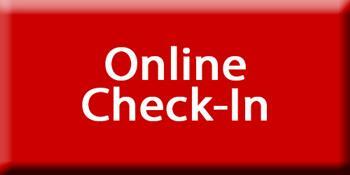 Visit the online check-in page below and fill out the info, upload the files and sumbit. 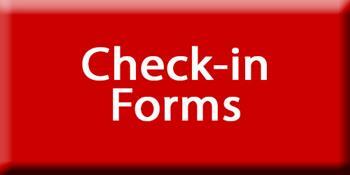 Once your forms have been verified and checked off you will get an email letting you know you are good! 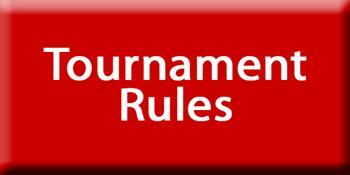 For a full listing of sanctioned tournaments please go here.